So far James has created 26 blog entries. 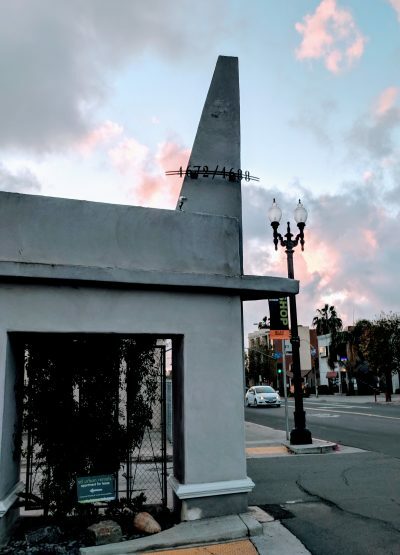 Normal Heights 1/1 The “Triangle” Apartment – JUST RENTED!! 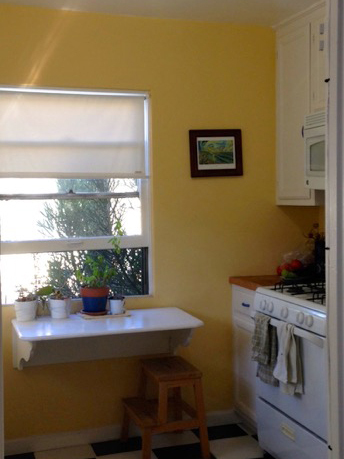 Golden Glen – 1BR, 1 BA, Free Wifi – JUST RENTED! 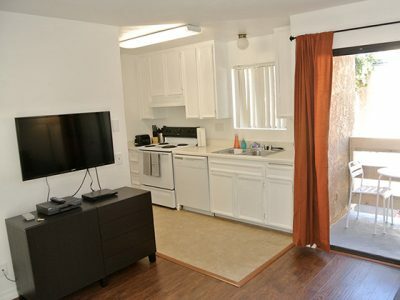 1 BR 1 BA Cottage + Artist’s Studio -JUST RENTED!! 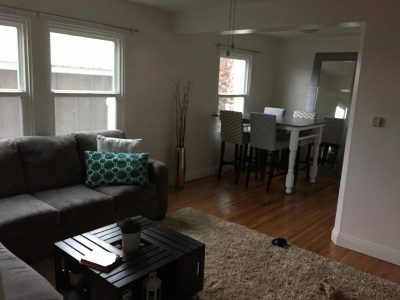 1 Bedroom + DEN. 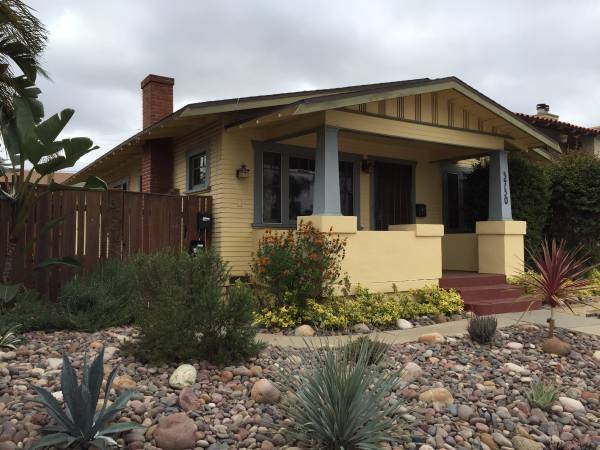 1920’s VINTAGE Craftsman Home in North Park. 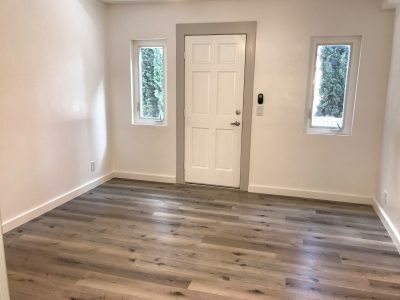 Gorgeous original unpainted Gum Wood built-ins, door frames, and windows. 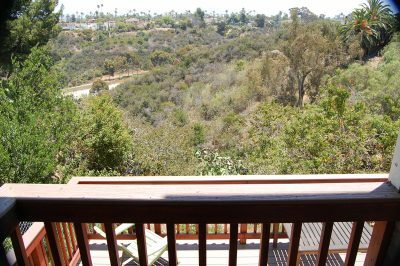 Golden Hill 1/1 Apartment Home – JUST RENTED!! 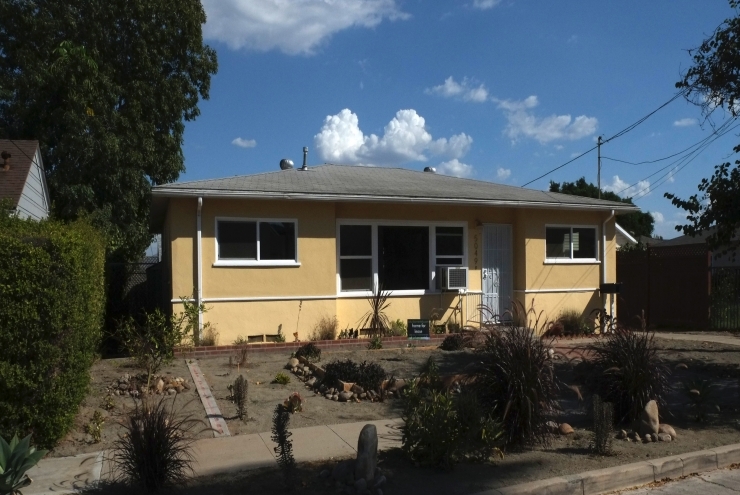 Canyon View 3/2 Home on Quiet Street – Normal Heights -JUST RENTED!! 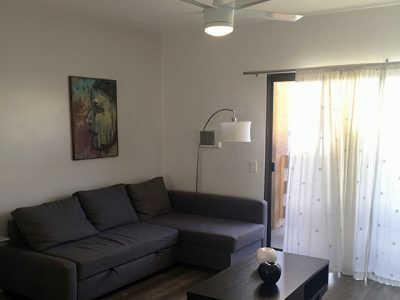 1 BR + Den 1 BA House – Private Garden – JUST RENTED!! 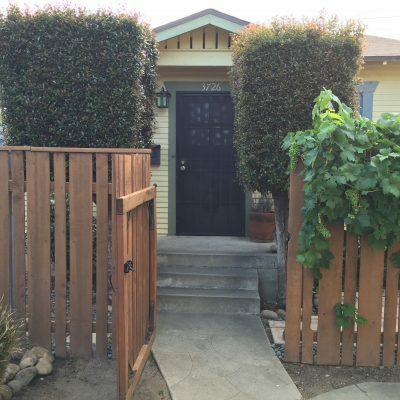 This duplex is attached to a 1920’s Craftsman home in North Park. Lots of charm!